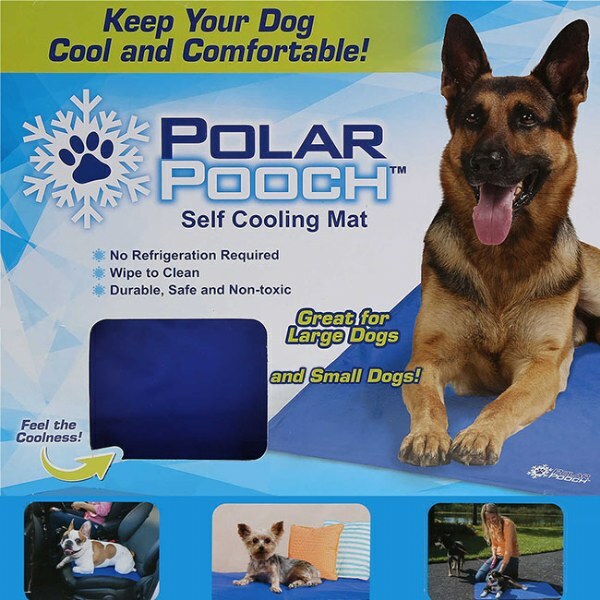 The Polar Pooch Self Cooling Mat for Dogs is a convenient way to cool off your dog anytime. seems to work. ordering a second.